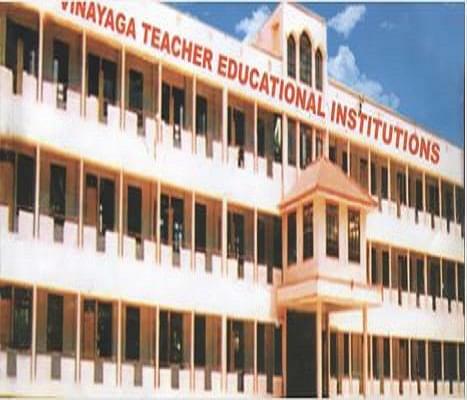 The Vinayaga Education College, Tamil Nadu was established in 2008. The college is affiliated to Tamil Nadu Teachers Education University. It is a self-financed college. The institute is approved by National Council of Teacher Education (NCTE) and accredited with 'B' grade by National Assessment and Accreditation Council (NAAC). This institution is administrated by the MACAM Educational Rural Development and Charitable Trust. The college offers Bachelor of Education (B.Ed) and Master of Education (M.Ed) course. Vinayaga Education College strives hard to inculcate learning acumen among teach people to respond and cater to the present needs of society through dedicated educator. Why to Join Vinayaga Education College? Experienced Faculty Members-The College has a professionally competent teaching staff to cater to the needs of the students. Laboratories- The College has full of modern facilities like, Psychological Lab, Language Labs, Computers Lab, etc. to improve the student’s skills.